Join us as esteemed public garden designer Lynden B. Miller sits down with Garden Conservancy president and CEO James Brayton Hall and Richard Southwick, Director of Historic Preservation, Beyer Blinder and Belle, as they discuss the restoration of Russell Page's 70th Street Garden at the Frick Collection, part of the Frick's upcoming revitalization project. Lynden B. Miller will share what the future holds for this remarkable viewing garden and how the restoration will integrate Page's original vision with the measured renovations planned for the building. The 70th Street Garden at New York's Frick Collection, designed by renowned British landscape and garden designer Russell Page (1906-1985), is truly a living, breathing work of art. Completed in 1977, the viewing garden can be enjoyed from the street and inside the reception hall of the museum. One of Page's final projects, the small oasis delights visitors with its arrangement of trees, shrubs, and colorful seasonal plantings around a central pool. Through a plan to address the programmatic and infrastructure needs of the institution, the garden will be restored and celebrated through yet more vantage points. 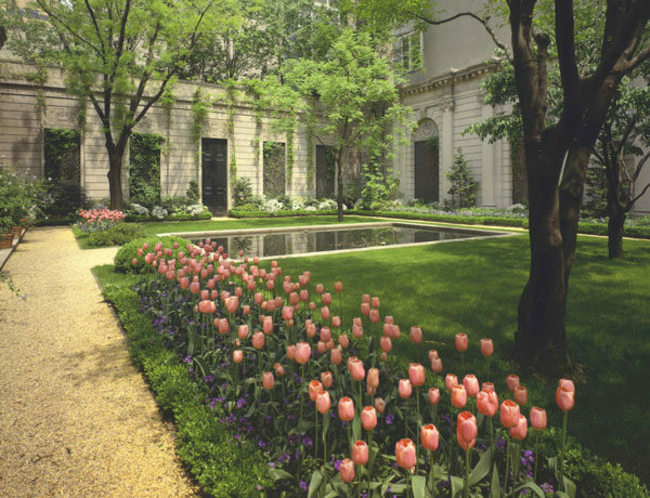 Lynden B. Miller is an internationally renowned public garden designer based in New York City. One of her most notable projects was the 1982 restoration of the Conservatory Garden in Central Park. Based on her belief that good public spaces can transform city life, she went on to design projects in all five boroughs of New York City, including Bryant Park, the New York Botanical Garden, Wagner Park in Battery Park City, Madison Square Park, the Entry Garden at Chelsea Cove in Hudson River Park, and the 97th Street Park Avenue Mall. Lynden has also designed plantings for the garden at the Museum of Modern Art and landscape improvements to the campuses of Columbia, Princeton, and Stony Brook universities. 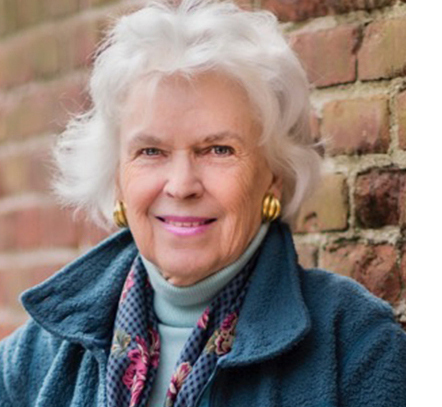 She is the author of Parks, Plants, and People: Beautifying the Urban Landscape (Norton, 2009), which won the American Horticultural Society National Book Award in 2010. The 2019 speaker series is made possible in part by generous contributions from the Lenhardt Education Fund, Coleman and Susan Burke Distinguished Lecture Fund, and Kayne Challenge Fund.